E-commerce industry is booming in India – and now it is helping manufacturers and dealerships to sell vehicles in a much easier way through online stores! 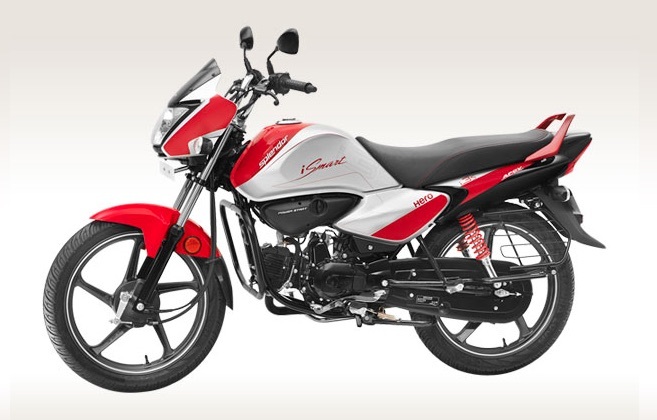 Hero MotoCorp, Country’s popular 2-wheeler manufacturer announced that it sold over 3 lakh units of its product through its website, to be specific on Snapdeal alone! The company crossed 3 Lakh sales mark within a period of only 10 months reporting sales worth INR 1,500 crore. Hero MotoCorp shook hands with Snapdeal last December and the price of an average product is around INR 50,000. By making use of Snapdeal online store, a buyer could easily browse through entire Hero portfolio as they do in the Hero dealerships. Interested buyers can make a payment in advance of INR 3,000 and can complete the booking, with this, the closest dealership shall contact the buyer. One advantage in buying online is that the buyer gets free insurance, which isn’t possible when you buy bike by physically walking into dealership. Various Indian auto manufacturers are now realising that capturing its customers is very important and cannot be neglected. The Automotive brands are now looking at connecting with the digital world to enhance sales. More and more people are now connecting to Internet increasing the probability of online sales.